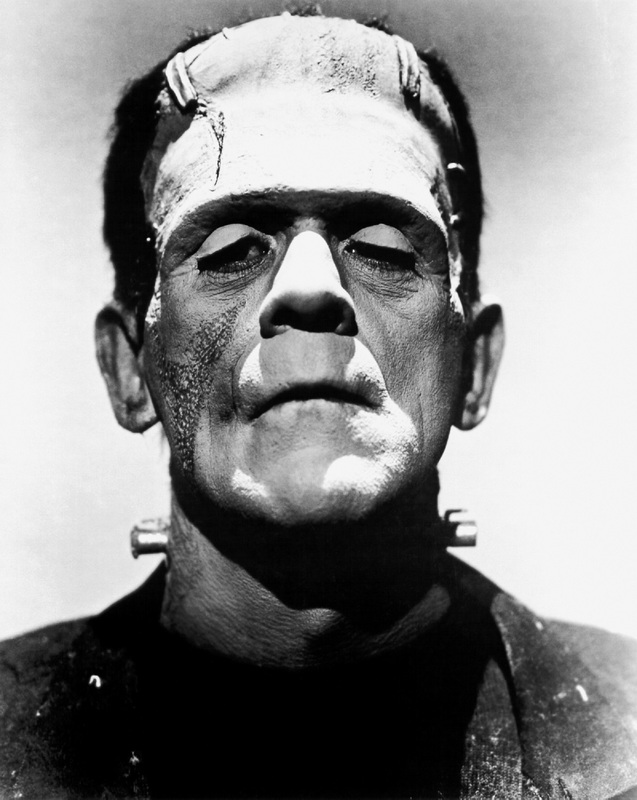 How much do you know about the story of Mary Shelley’s Frankenstein? What are the main themes in the book? Have you seen any of the films? What are the top ten movie monsters of all time?